H-King is bringing a truly premium frame to the 250 Racer class with the SMACK!! All precision FR4 CNC cut and machined lightweight hardware. 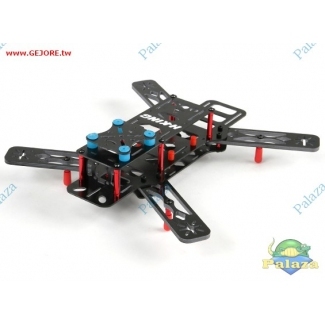 The overall outlook and design makes your gear layout a snap with sub frame ESC mounting， Vibration isolated FC and Cam support， open back for FPV gear with a cube cam support. 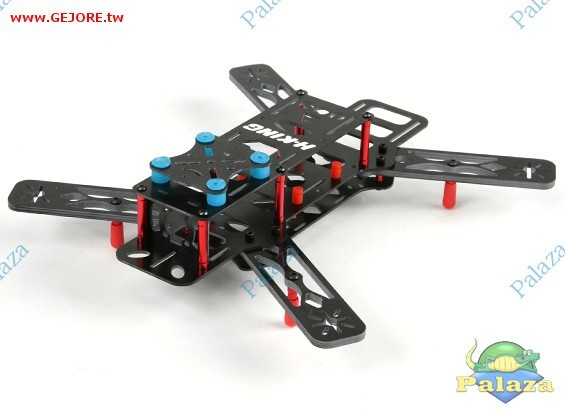 The Smack has super strong 4mm arms and alloy landing legs， the H layout helps with hi-speed stability and orientation. The new H-King lets you Smack your skills out at the field.